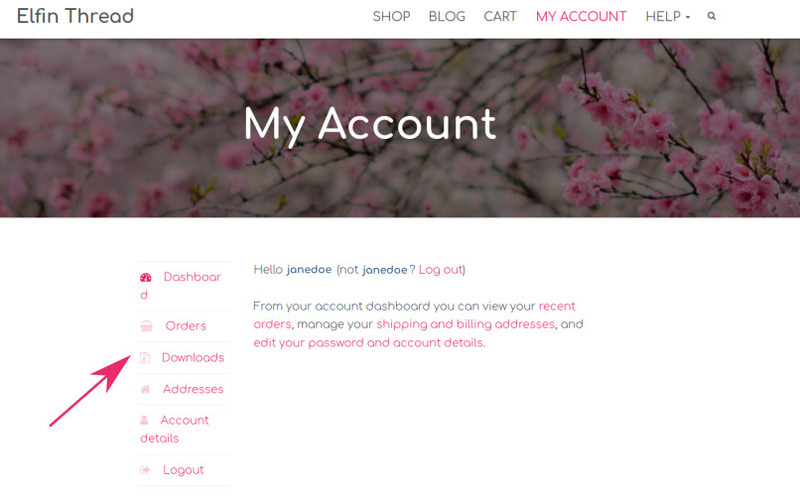 Once you bought a pattern, you should have received an email with your invoice. In that invoice you have a link to the PDF files you purchased. That email sometimes gets lost or gets filtered as spam by e-mail services, so always check your spam/junk mail folder just in case. 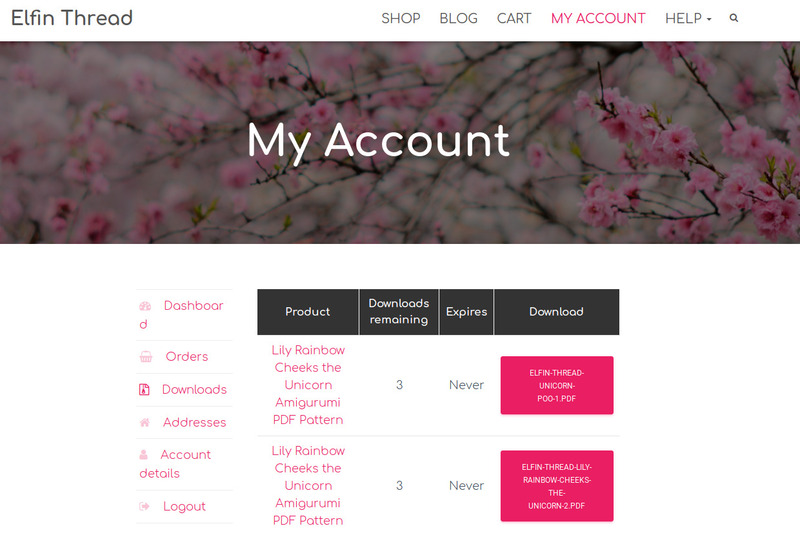 There you will find all the patterns you bought, with a link to download them. There is a limit to how many times you can download a pattern, so use it wisely!